Helmed by industry veteran Chef Martin Woo, Mo'mor Izakaya commands an eye-catching spot at the Tanglin Post Office, on street level. 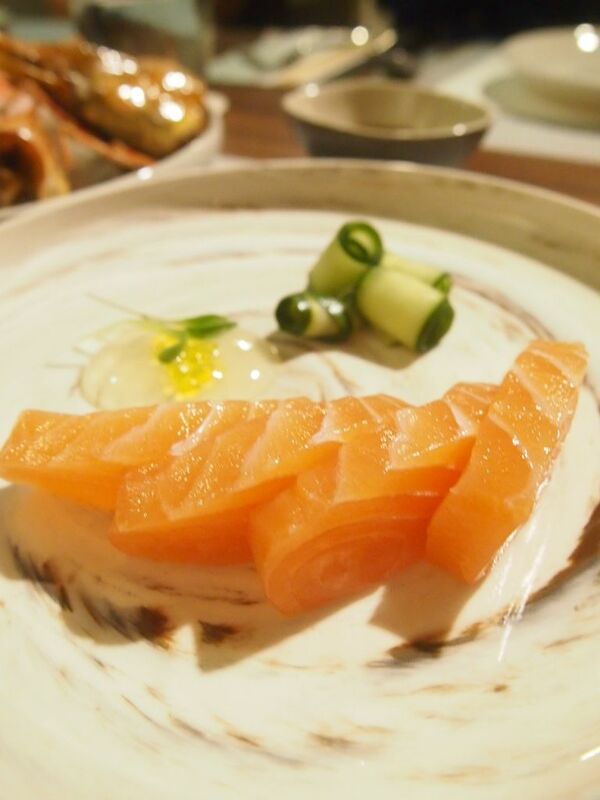 The contemporary izakaya house pushes out Japanese fare with a European flair in a charming setting and the oysters and Wagyu beef here have generated quite a buzz. 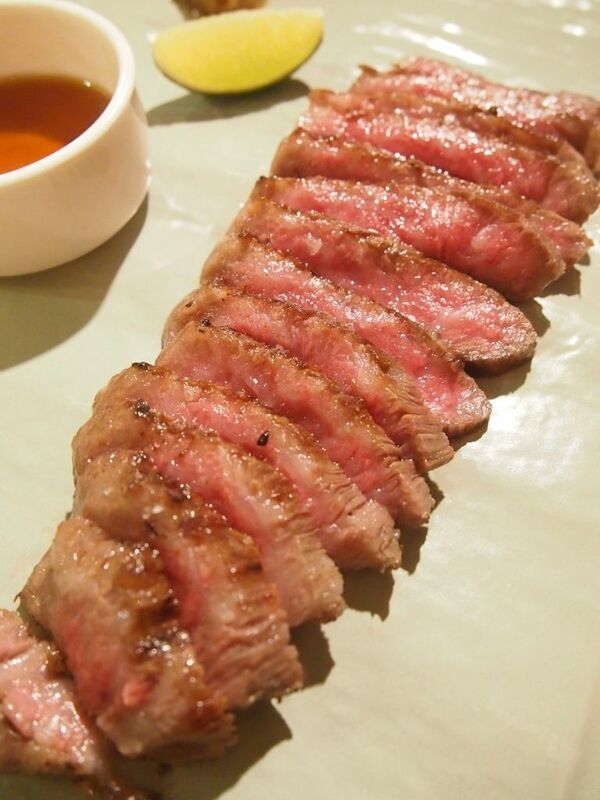 The Matsusaka Wagyu Striploin ($9 per 10g) was unbelievably tender and melted gloriously as I savoured it oh-so-slowly. The flavour, the texture, just sublime. 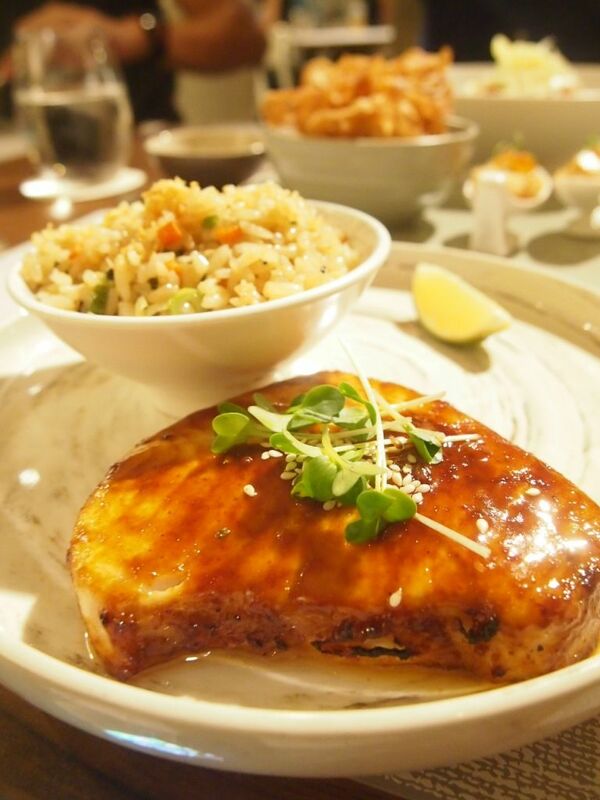 We had a go at the $18 three-course set lunches which scream insane value. Diners can pick a tapas, a main and a dessert from a selection (3 tapas, 3 mains, 2 desserts) that changes weekly. A typical lunch set will look something like this. 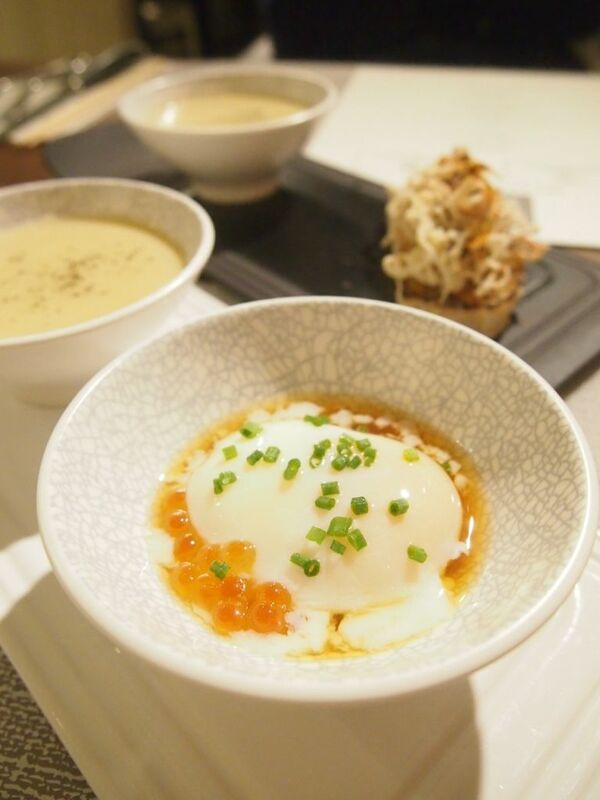 The Onsen Tamago, Hamachi Collar and Melon Gazpacho will set you back $38.90 but you can have this entire meal for just $18 during lunch! 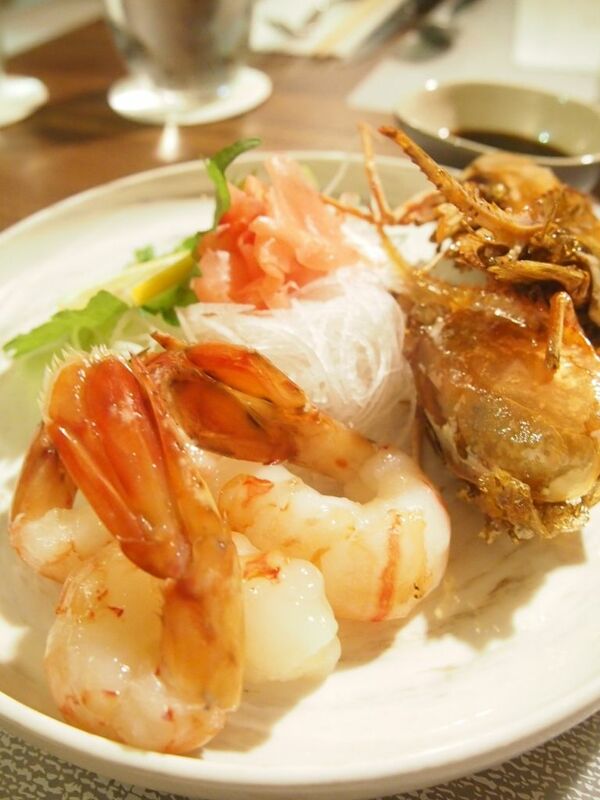 Not everyone will take to the uncommon Botan ebi. It has a slightly slimy texture but a captivating sweetness. 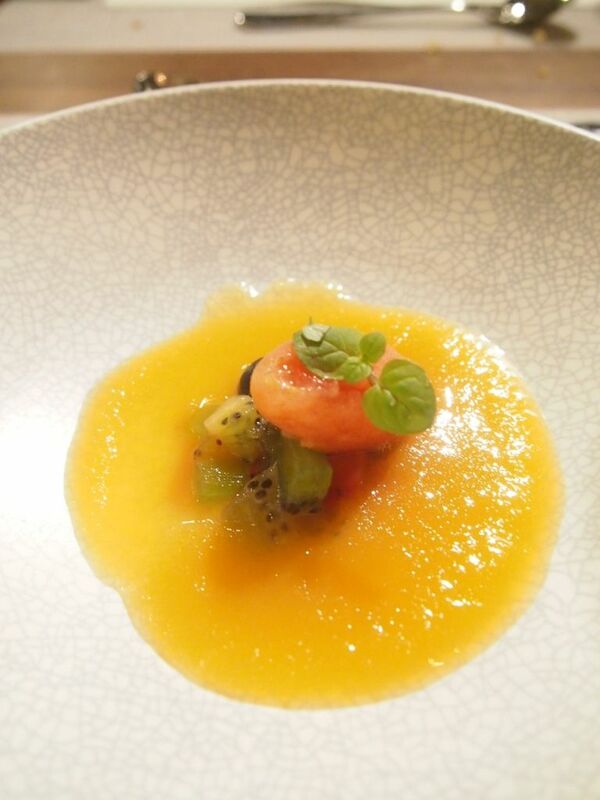 Those who love prawn heads will definitely love this dish! 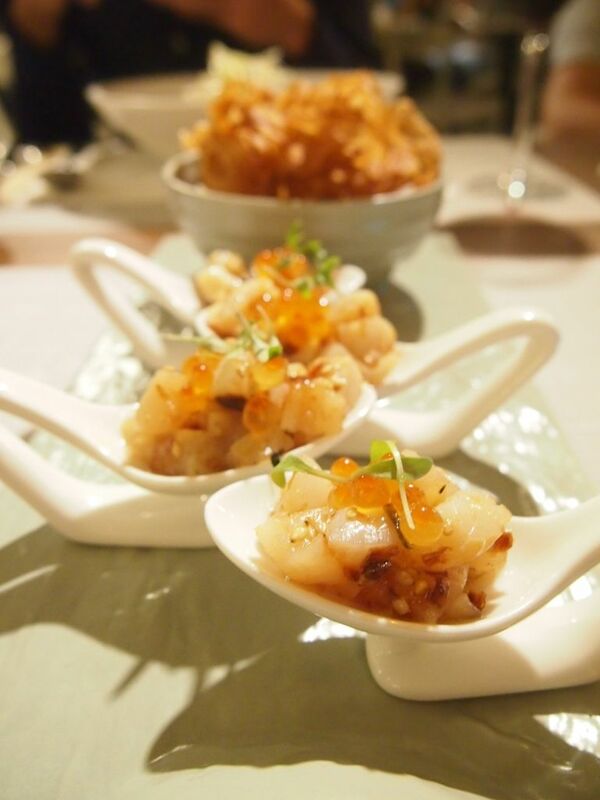 Cleverly and carefully plated on a spoon, the Hokkaido scallops were quite a delight with the inclusion of ikura and a side of lotus chips. Presenting to you, the unexpected favourite. When I heard that we were gonna have a lavender pudding, I was like no. In my head, I pictured a purple jelly pudding in a martini glass and cringed a little. You see, I'm not a fan of lavender. When this beautifully decorated plate landed on our table, I was surprised. The lavender pudding was a lightly scented fluffy sponge cake that actually blew me away because it was simply the first time that I've enjoyed anything lavender. 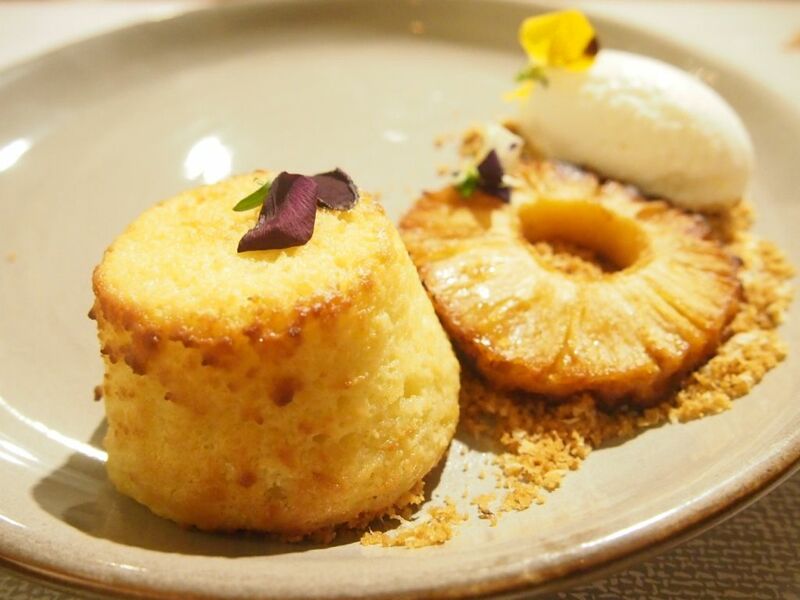 The sponge cake had a very light crisp and a moist and pillowy centre and I love that it was paired with a slice of caramelized pineapple which was really sweet and a rich and addictive coconut icecream. It was quite a phenomenal combination and I dare say that this is one of the better desserts that I've had in a long time. 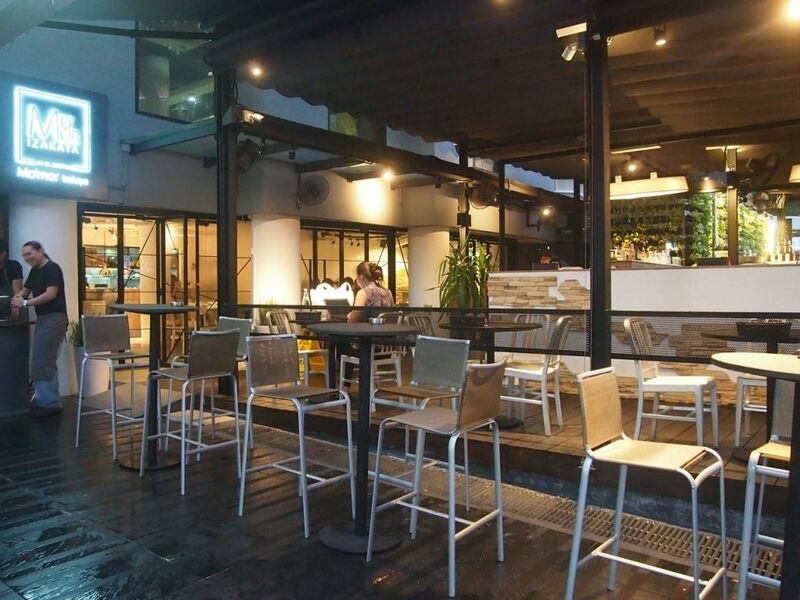 Mo'mor also has an extensive range of cocktails, beers and whiskies so if you're looking to get a drink after work, you might like to check them out.